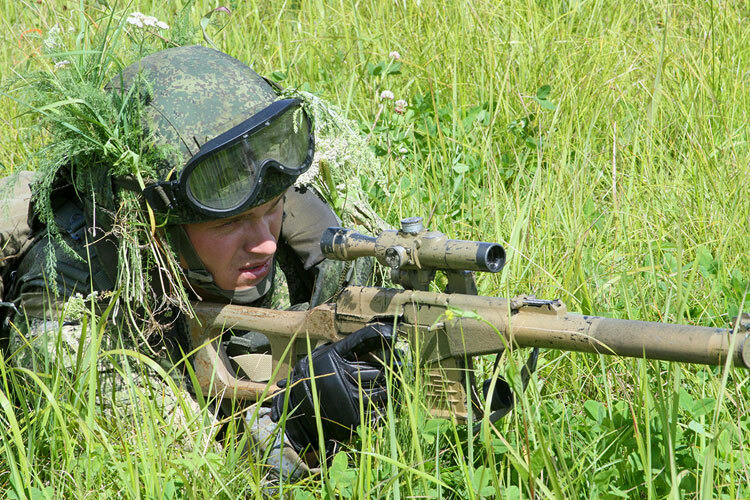 Reconnaissance units of Russia’s Western Military District have held a number of special exercises to operate behind the enemy’s lines. Press Release, 3rd September: Operations took place at some large training grounds in Zabaikalsky Krai, Amur and Primorsky regions. When fulfilling special tasks, scouts carried out raids dismounted and by armoured vehicles at a range of 5 – 40 km to the areas behind the enemy’s lines. Most groups operated independently for several days and got their next tasks in documents they capture or in caches they find. Military police and security forces countered scouts at facilities, where reconnaissance groups sabotaged. 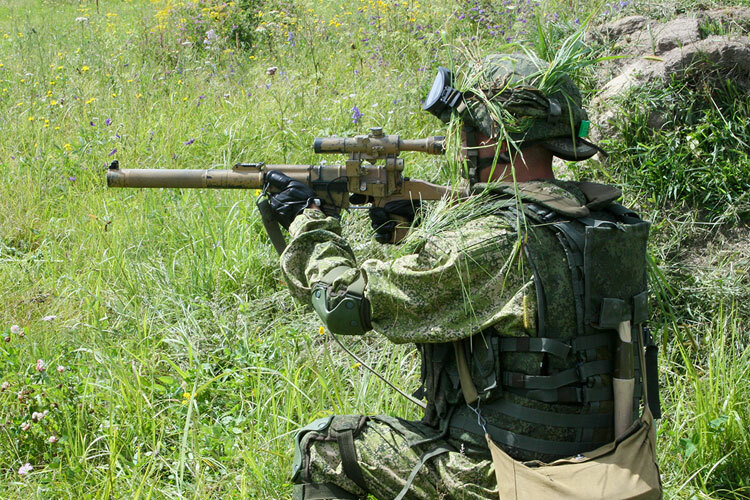 Servicemen used Ratnik equipment, LPR-3 modern laser ranger and optical devices, including night-vision devices. At some stages they used Sobolyatnik intelligence systems, Tachyon unmanned aerial vehicle and Eleron 3SV drones. 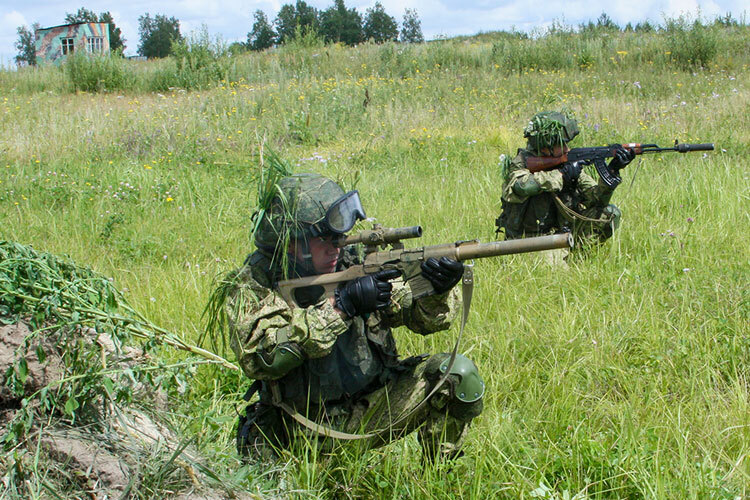 The drills involved some 2,000 troops.